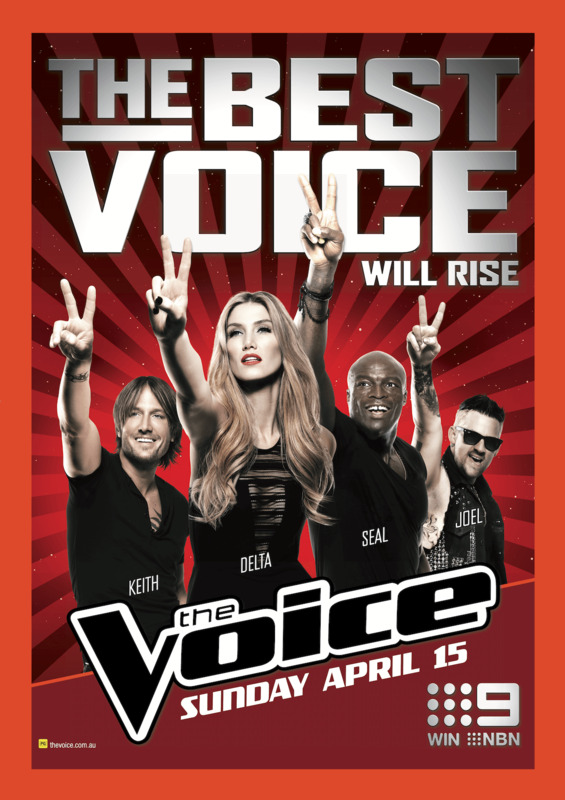 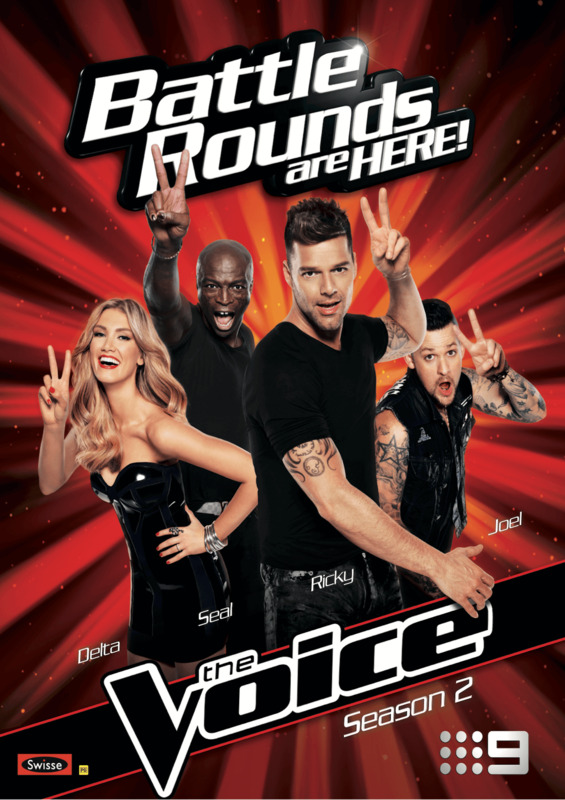 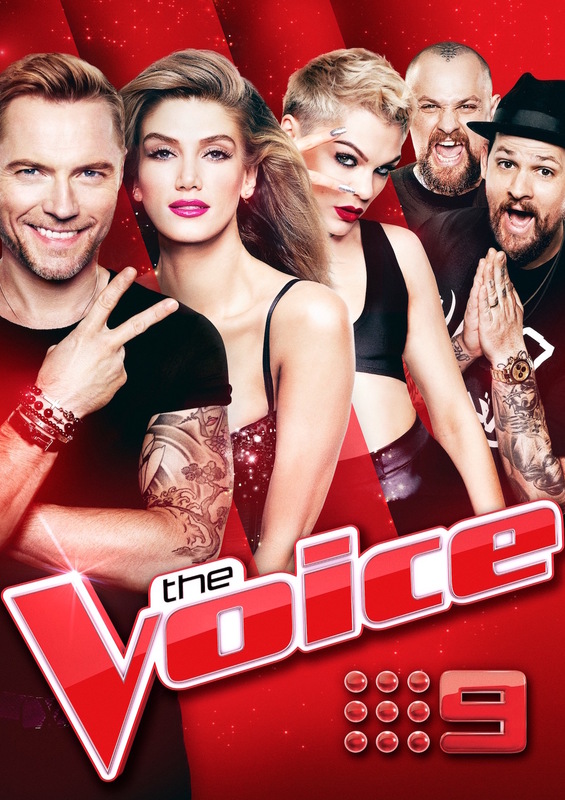 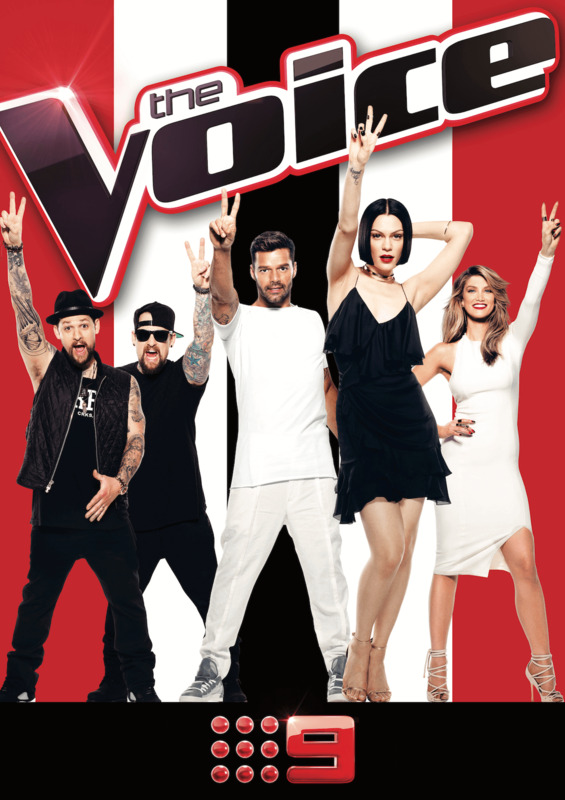 Delta has been a coach on The Voice Australia for seven seasons. 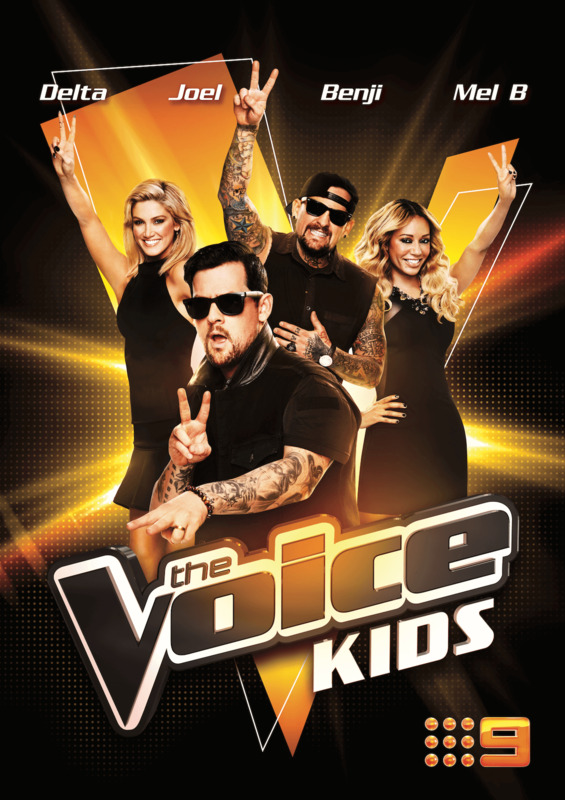 She is the reigning winning coach for back-to-back seasons and winning coach for The Voice Kids. 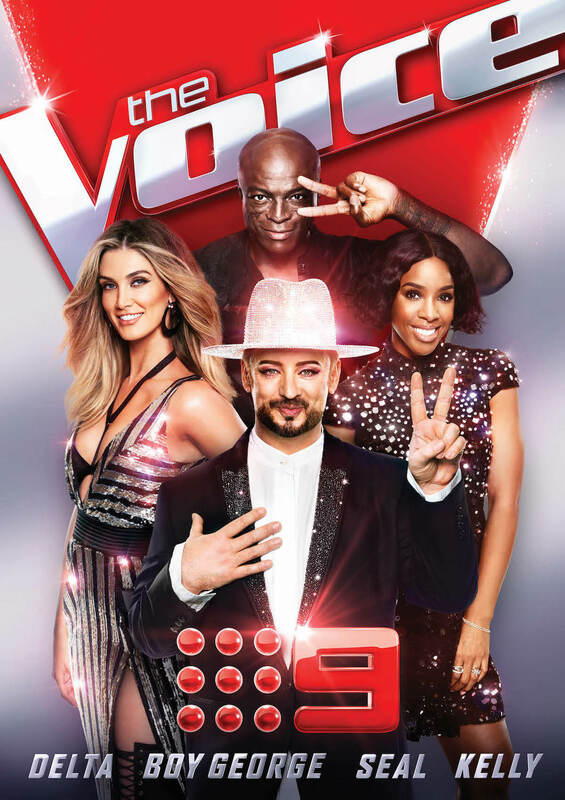 She will return as a coach for the 2018 season. 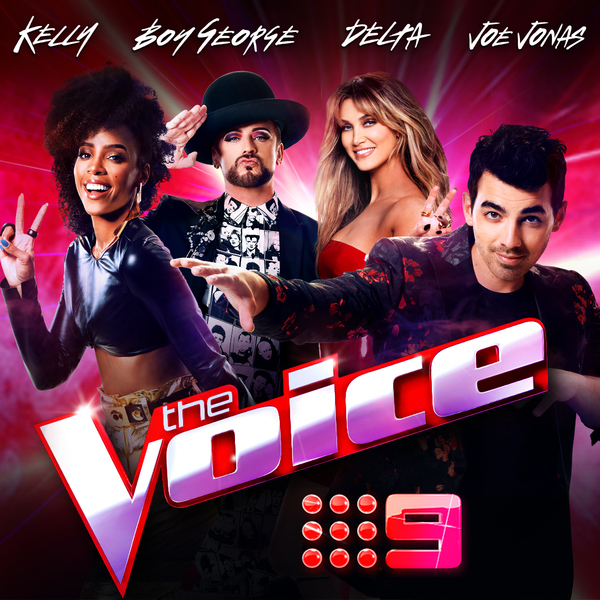 Delta has starred as coach alongside Keith Urban, Ricky Martin, Jessie J, Seal, Joel & Benji Madden, Ronan Keating, Kelly Rowland, Boy George and Joe Jonas.